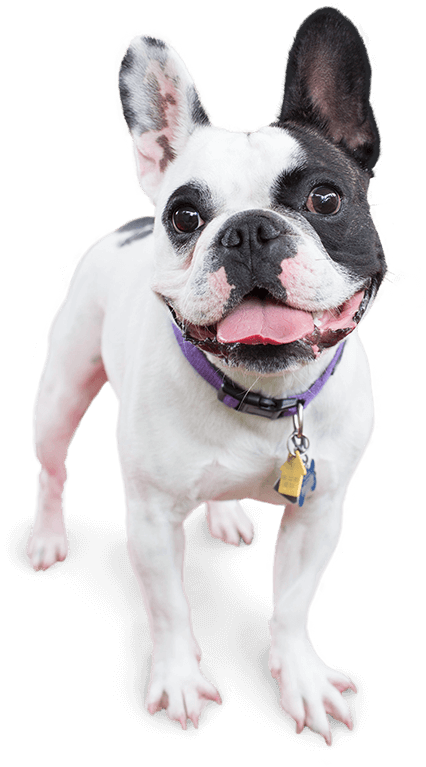 Camp Bow Wow® provides dog day care and dog boarding services in Prairieville that can accommodate your schedule. Our Certified Camp Counselors® will give your pup the TLC they deserve and hours to romp around with furry friends in our large climate-controlled play areas. We are proud to also offer dog enrichment training programs. Our reward-based training is perfect for pups of every behavior level, and our one-on-one or group classes can help take your pup to the next level. 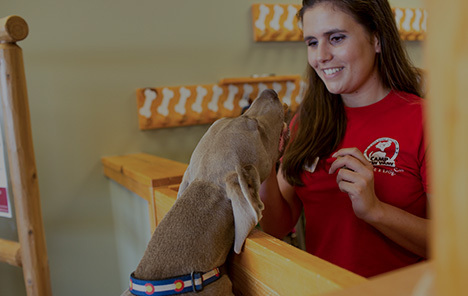 Camp Bow Wow Prairieville understands your concerns about being away from your pup and assures you all our Camp Counselors are not only dog-lovers, but they are trained and certified in pet CPR and pet first aid. Our live web cams allow you to check in on your Campers right on your smartphone or computer. 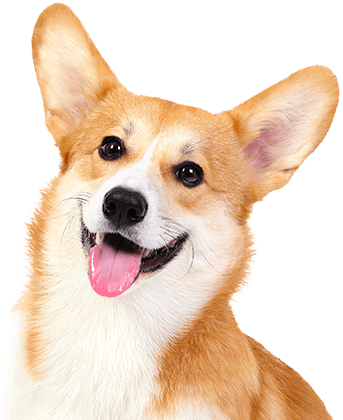 We are proud to be the area’s trusted dog care service. Call (225) 749-4900 to learn more about why so many pet parents trust Camp Bow Wow with their beloved furry family members. Get your first day free!